Refined. 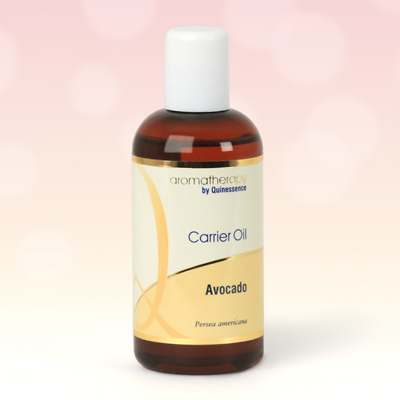 For those who prefer their avocado oil a little lighter in texture, colour, and odour, we offer Avocado refined oil. Still a natural vegetable oil, it has simply been processed to remove the dark colouring and odour from the original unrefined, cold pressed oil. When the oil is going to be used on the face for regular intensive facial treatments, some people prefer to use refined avocado oil because it has no odour, whereas the unrefined oil has a noticeable aroma. Studies have shown that regular topical application of avocado oil can effectively slow down your skin’s aging process and help reduce the appearance of age spots, fine lines and wrinkles. Since refined avocado oil is lighter in texture you won’t need to mix it with another carrier oil to make it easier to use. However, if you want the very best therapeutic benefits attributed to avocado, you should choose Avocado Unrefined Oil.